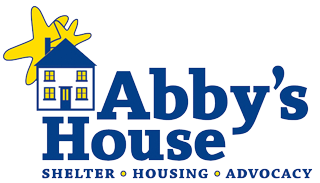 Abby’s House started 40 years ago with the goal of providing homeless women and children with a safe, secure place to call home while they got back on their feet. That goal still remains, and in celebration of 40 years of effort, Abby’s House is hodlding a 40th Anniversary celebration at Mechanics Hall, 321 Main St., Friday, Nov. 4. Annette Rafferty founded Abby’s House 40 years ago, but her journey there began earlier than that. Forty-three years ago, Rafferty headed a task force that spent two years looking into the number of homeless women in the area. When the task force’s mission concluded, and Rafferty and her team had their grim answer, Rafferty’s path was laid out before her.